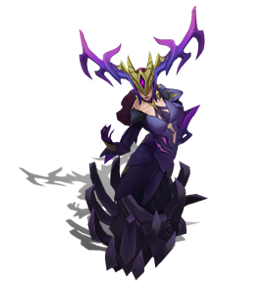 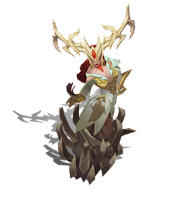 Surrender at 20: Eclipse Leona, Coven Skins & Chroma now available! 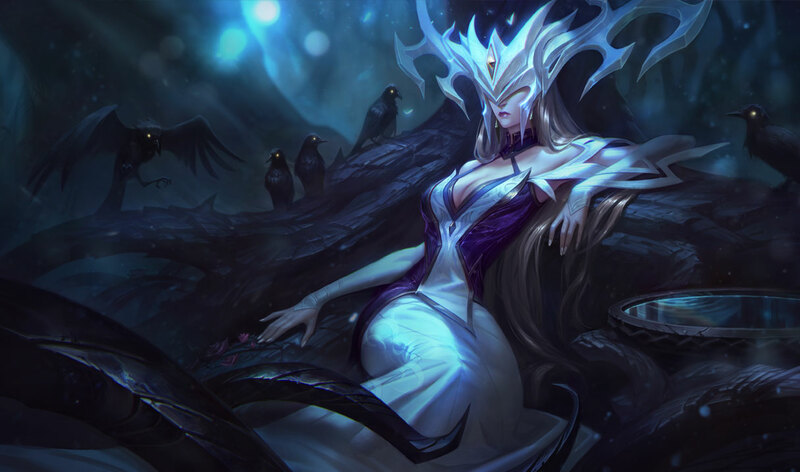 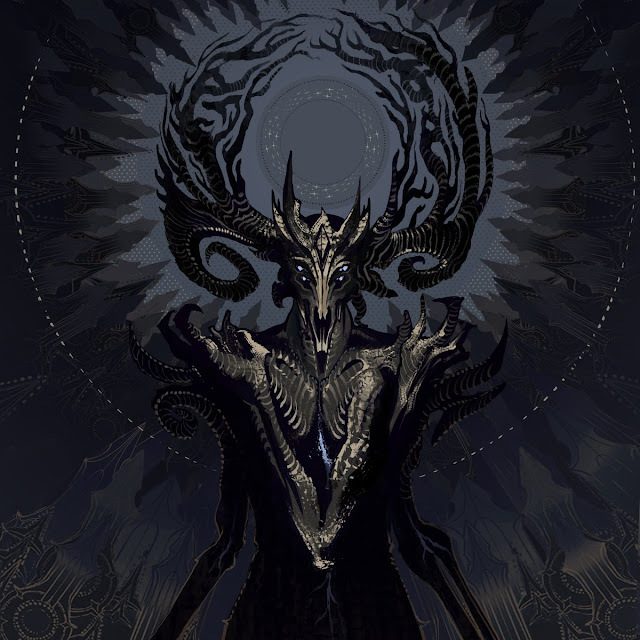 "Rest now in the cold of the darklight." - Eclipse Leona, Coven Camille & Lissandra, and their accompanying chroma are now available for purchase! 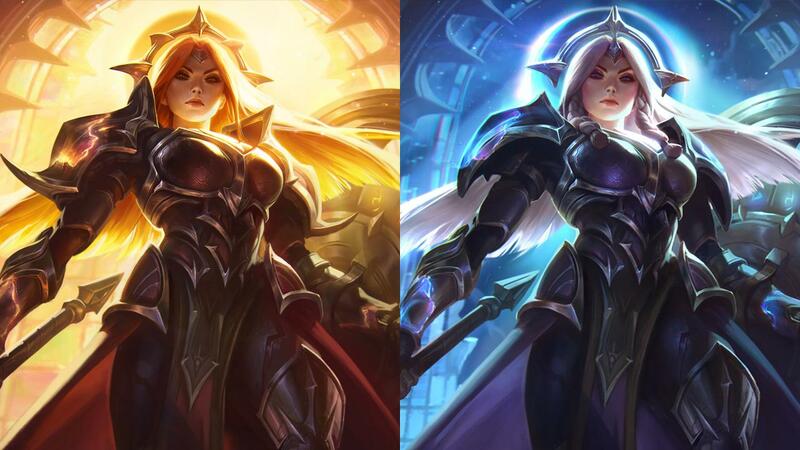 From the release announcement - "New Legendary skins: Solar and Lunar Eclipse Leona"
Make them answer to your light. 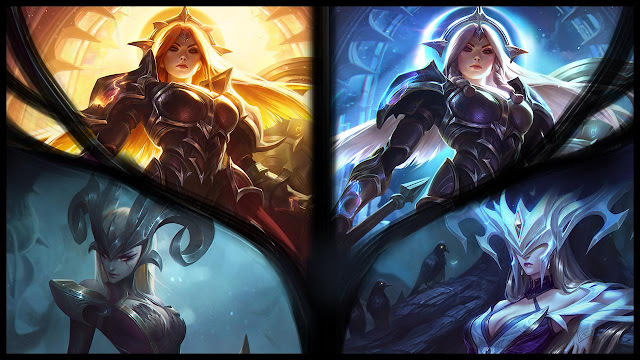 Includes the skin, summoner icon, and loading screen border for both forms"
Four new skins are now available - the Legendary Lunar and Solar Eclipse Leona, Coven Camille, and Coven Lissandra! 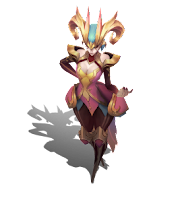 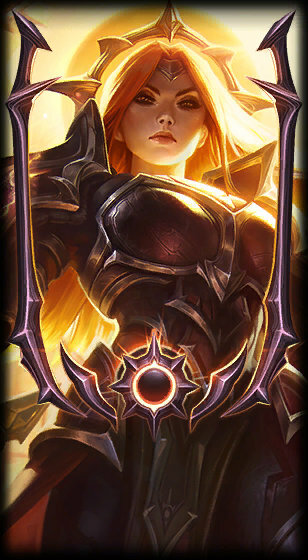 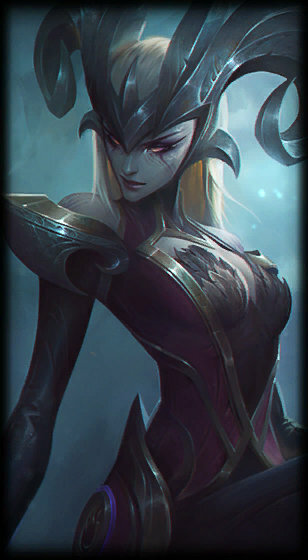 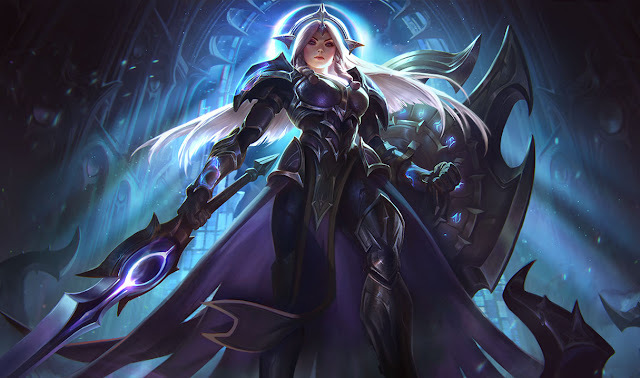 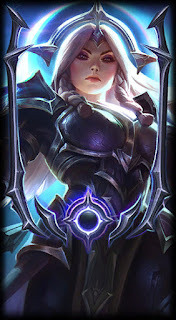 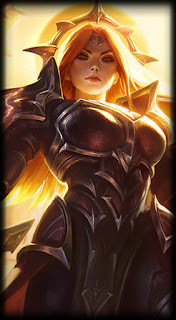 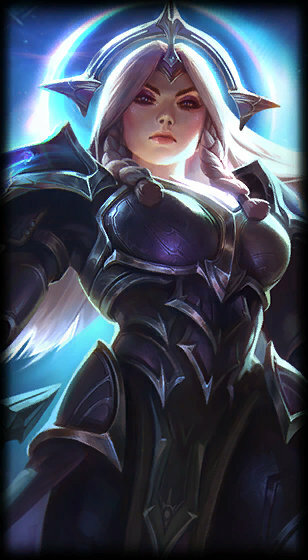 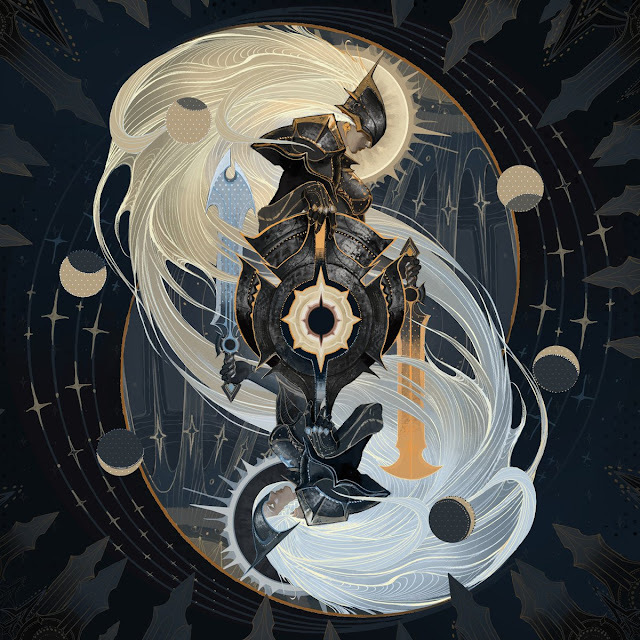 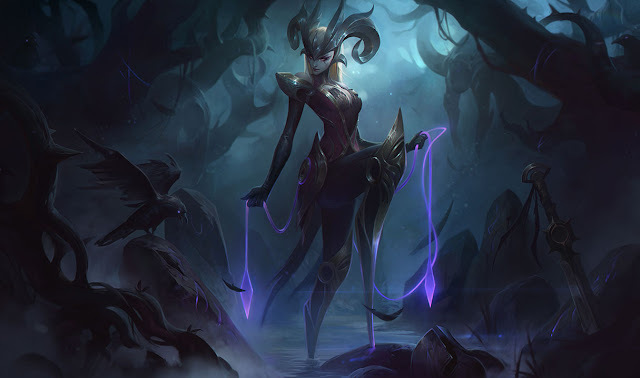 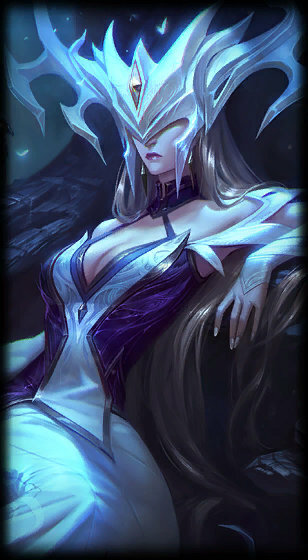 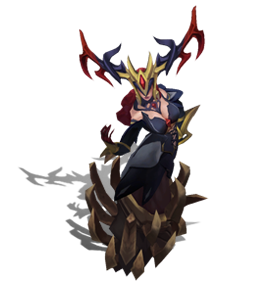 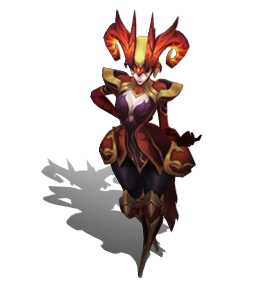 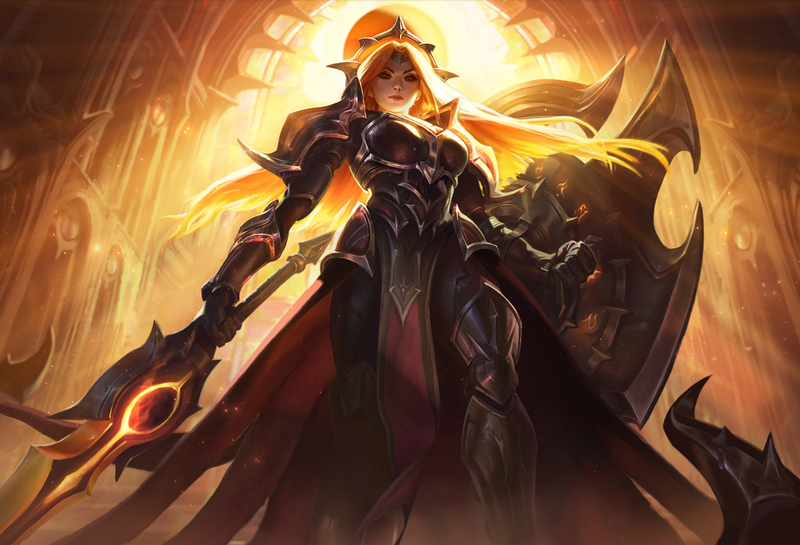 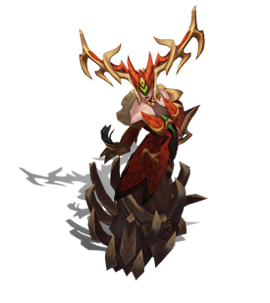 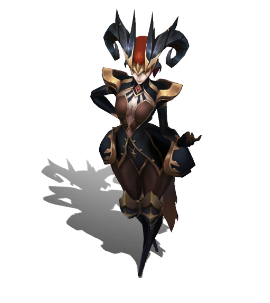 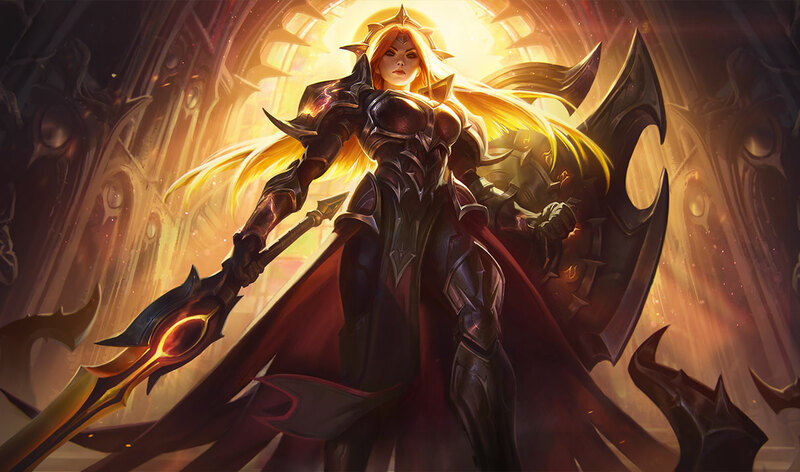 Eclipse Leona is a legendary tier skin with 2 forms, priced at 1820 RP. You will receive a 45% discount when buying the other form, for a total of 2821 RP for both skins. 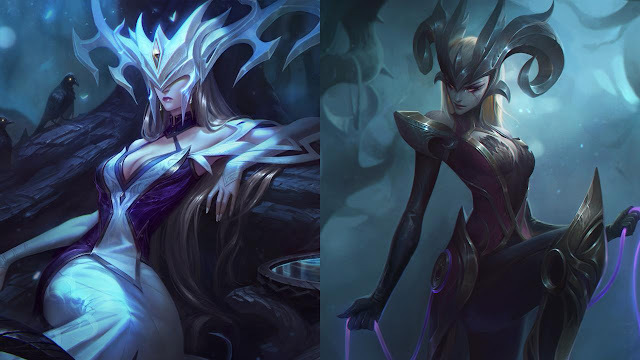 New chroma sets are now available for Coven Lissandra (7) and Coven Camille (7)! As with all chroma, the Ruby chroma is bundle exclusive! 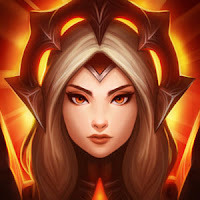 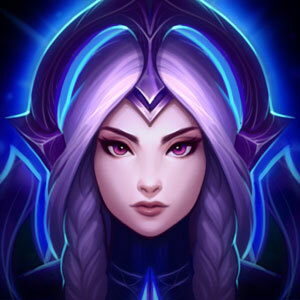 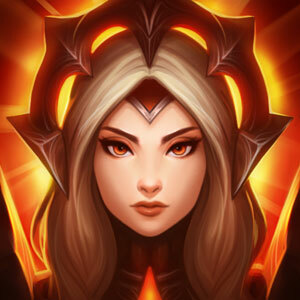 Two new summoner icons are now available in the Eclipse Mega Bundle!